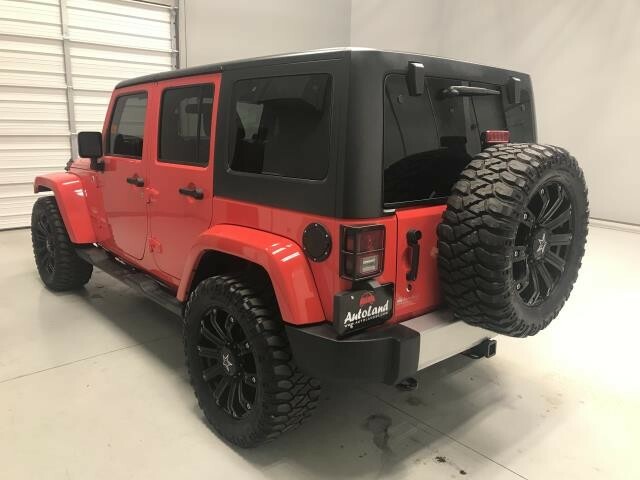 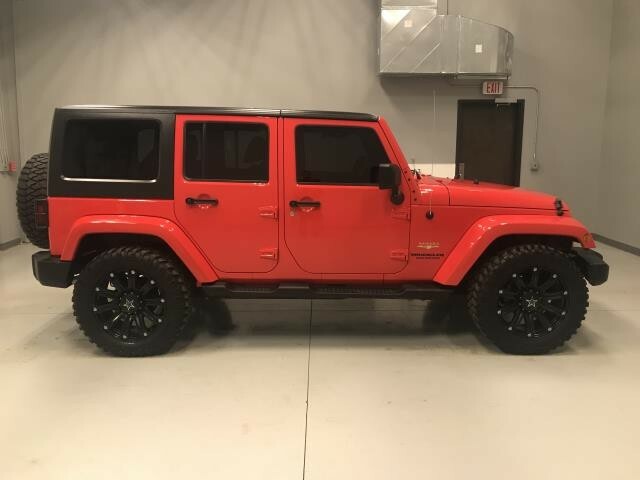 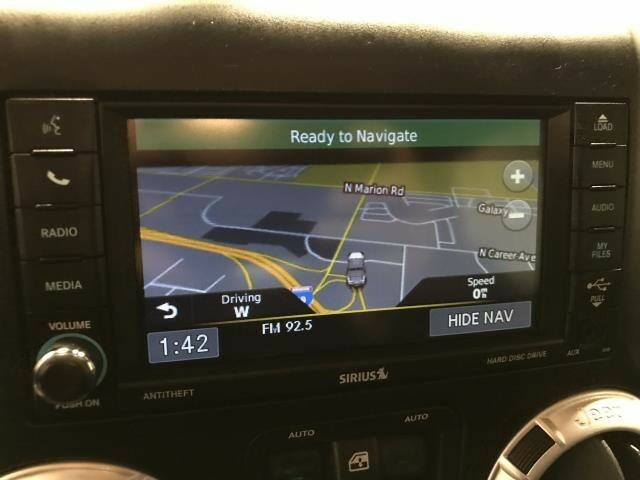 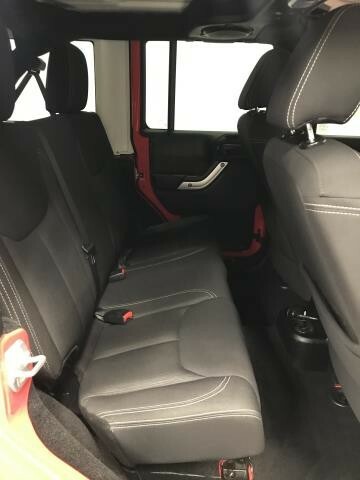 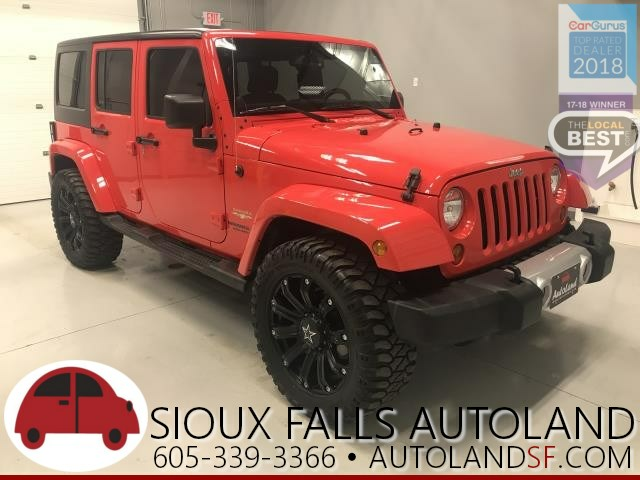 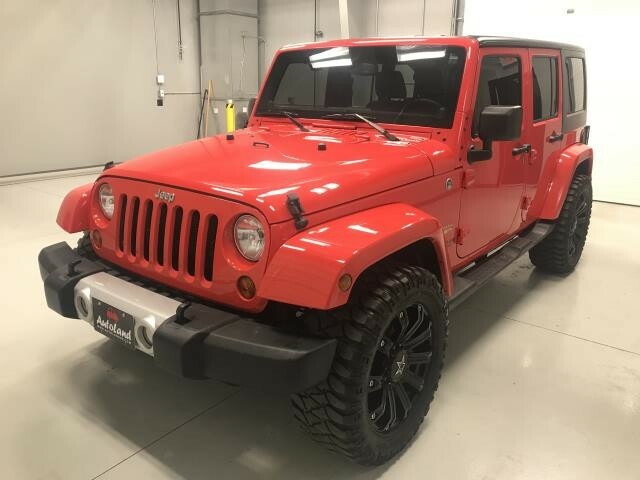 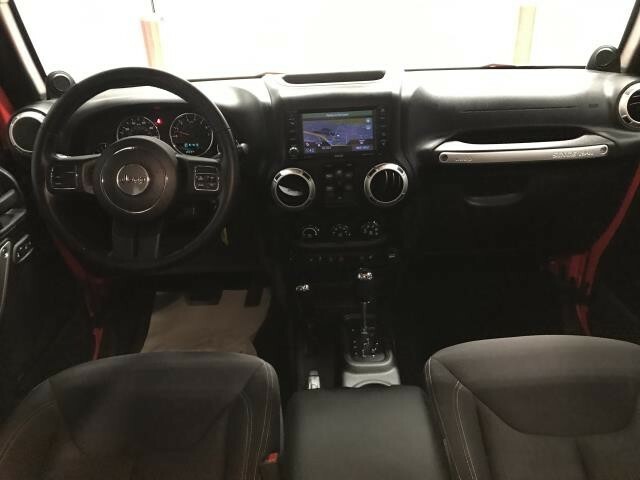 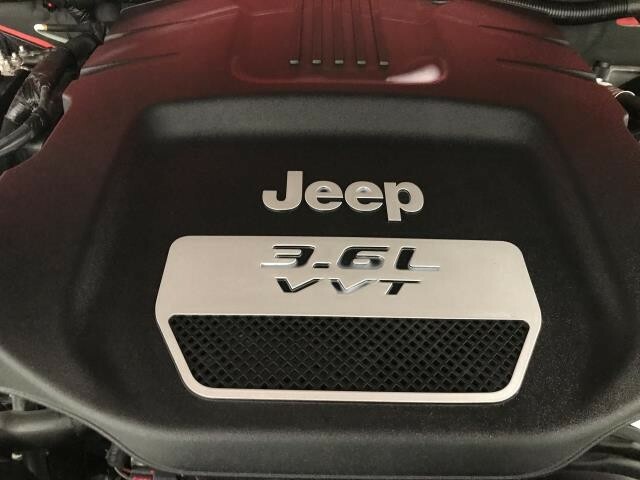 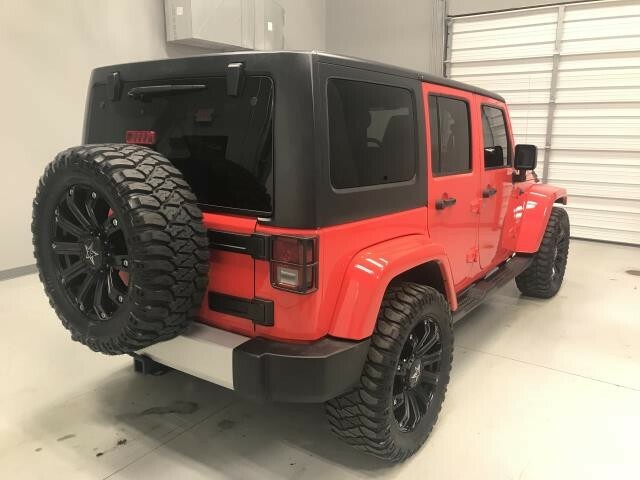 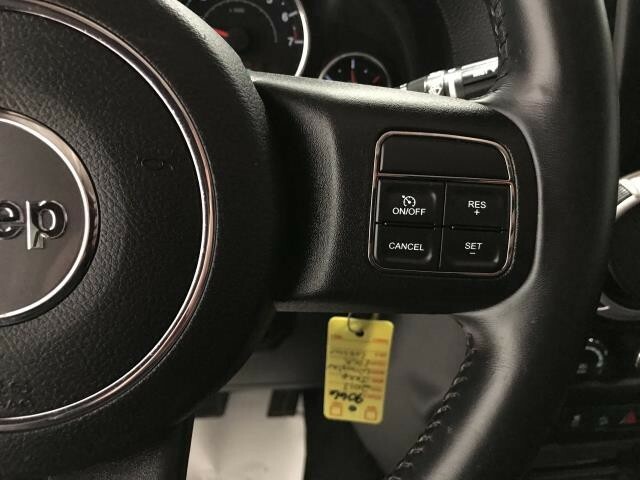 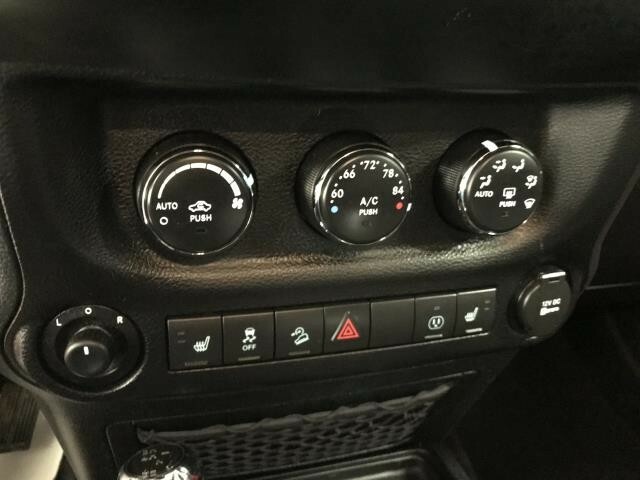 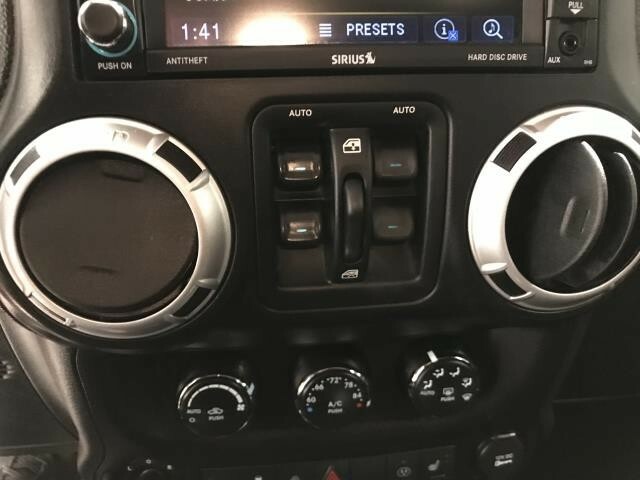 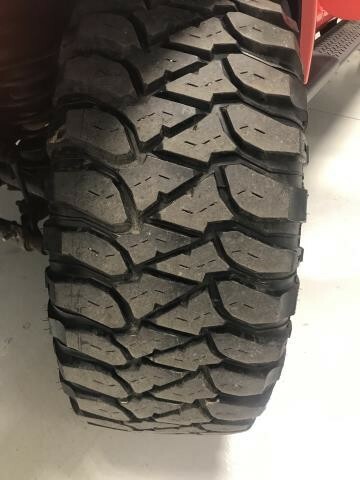 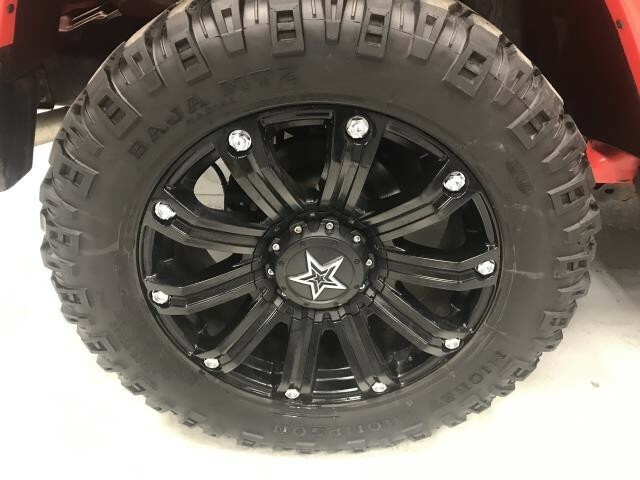 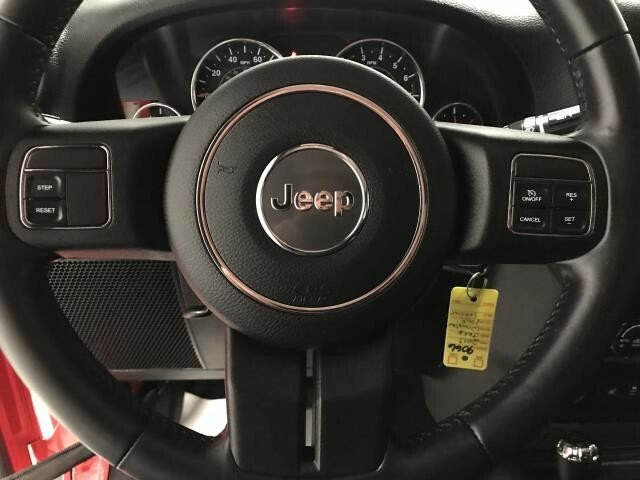 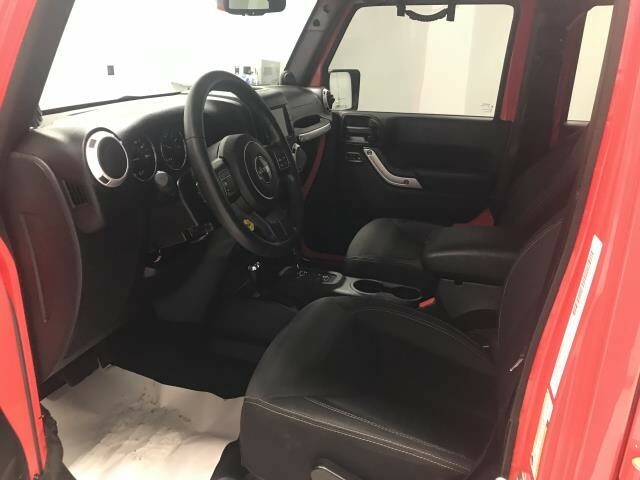 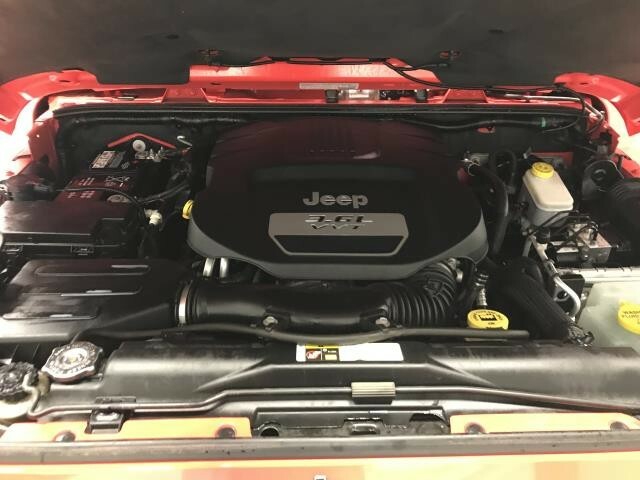 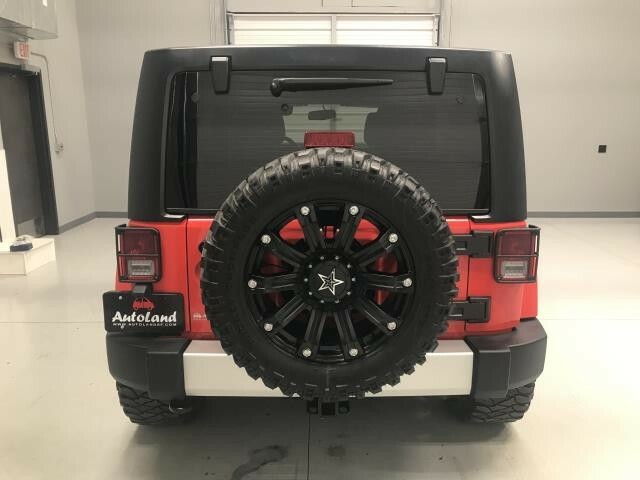 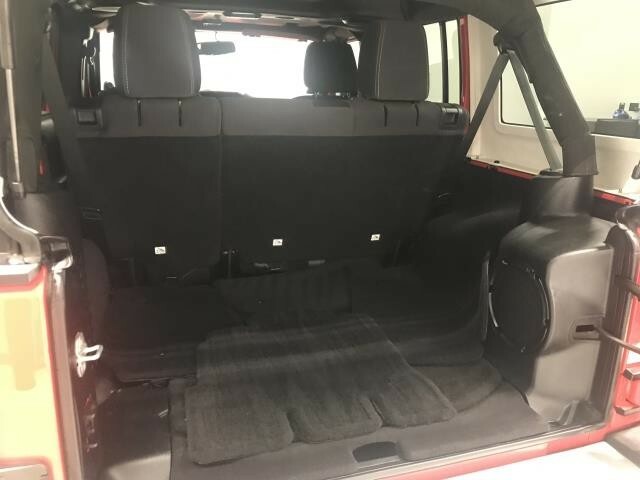 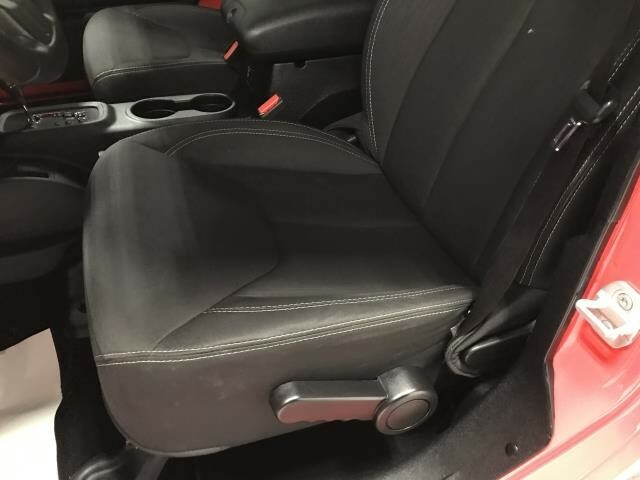 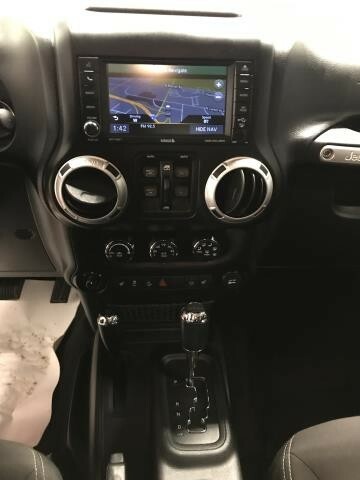 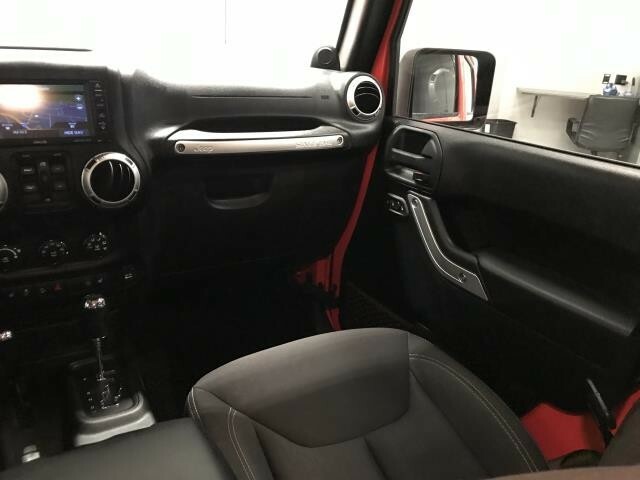 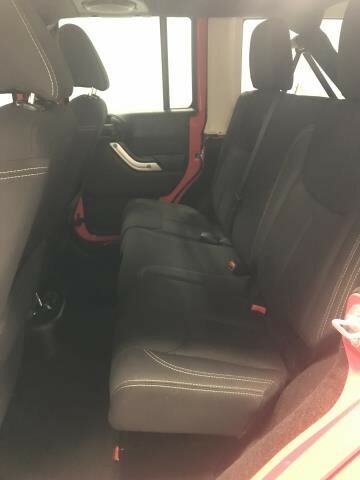 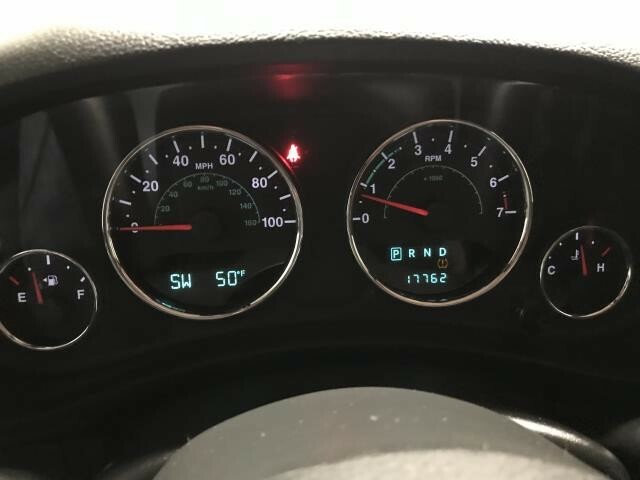 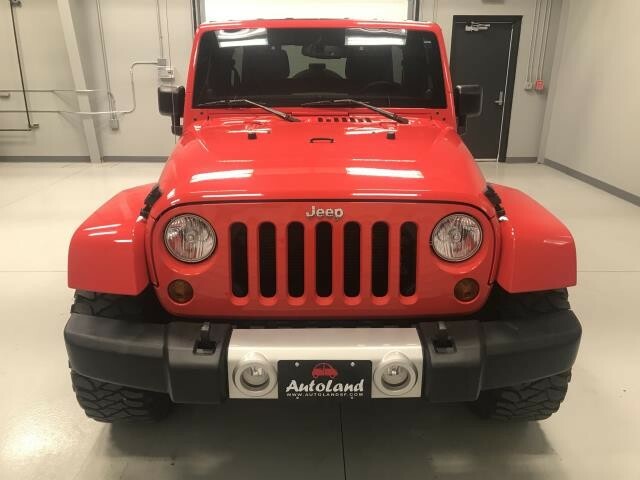 2013 Jeep Wrangler Unlimited Sahara 4D Sport Utility low miles, only 17762 miles, **ONE OWNER**, ***CLEAN CARFAX***, **NAV**, BLUETOOTH, ALL BOOKS AND KEYS, **REMOTE START**, **HEATED SEATS**, 4-Wheel Disc Brakes, ABS brakes, Air Conditioning, Aluminum Wheels, AM/FM radio: SIRIUS, Black 3-Piece Hard Top, Body Color 3-Piece Hard Top, Brake assist, CD player, Class II Receiver Hitch, Compass, Driver vanity mirror, Dual front impact airbags, Electronic Stability Control, Front fog lights, Front reading lights, Fully automatic headlights, GPS Navigation, Illuminated entry, Leather steering wheel, Navigation System, Outside temperature display, Passenger vanity mirror, Power door mirrors, Power steering, Power windows, Rear Window Defroster, Rear Window Wiper/Washer, Remote keyless entry, Speed control, Steering wheel mounted audio controls, Tachometer, Tilt steering wheel, Traction control, Trailer Tow Group, Trailer Tow w/4-Pin Connector Wiring, Trip computer. 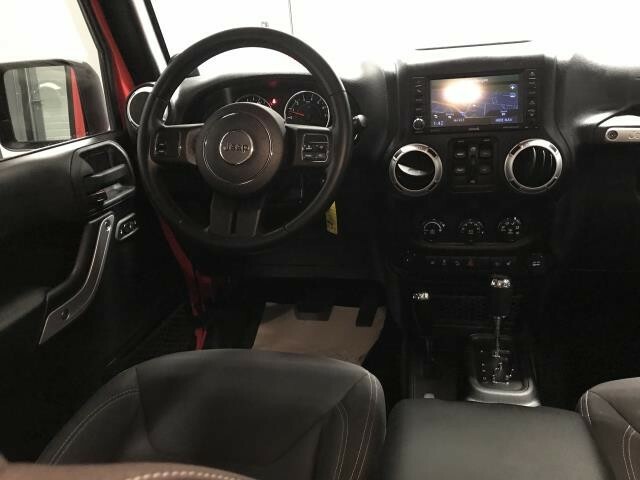 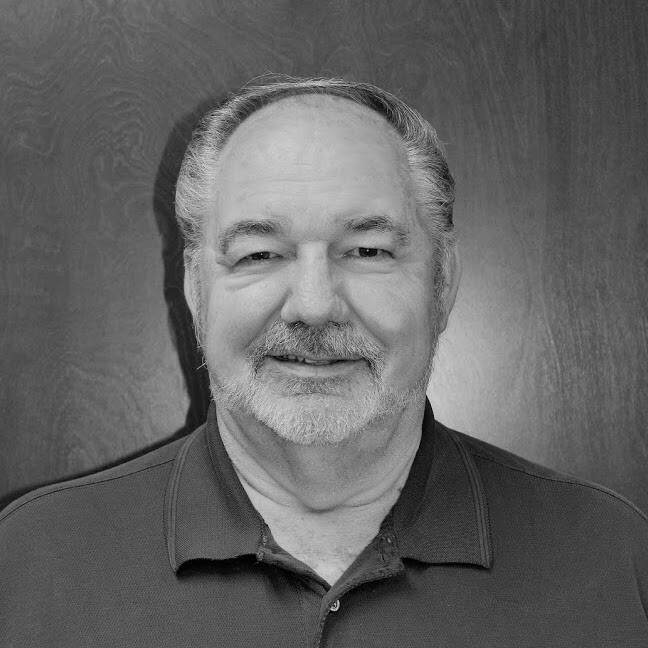 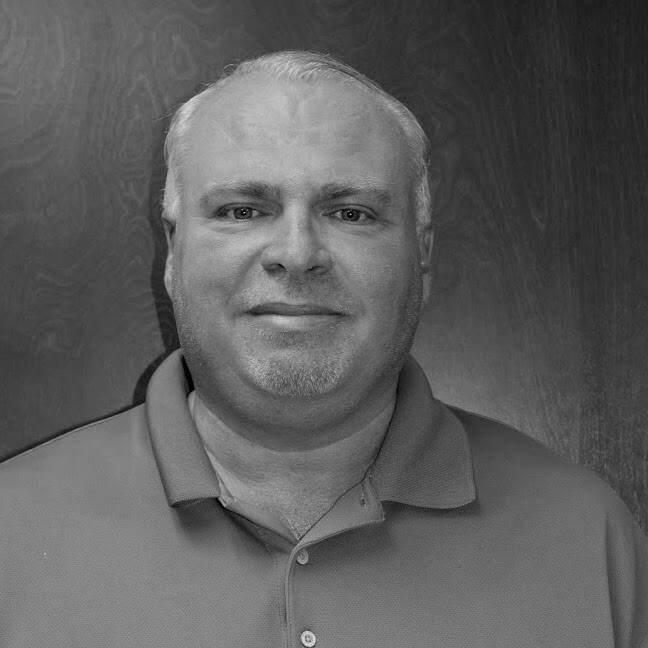 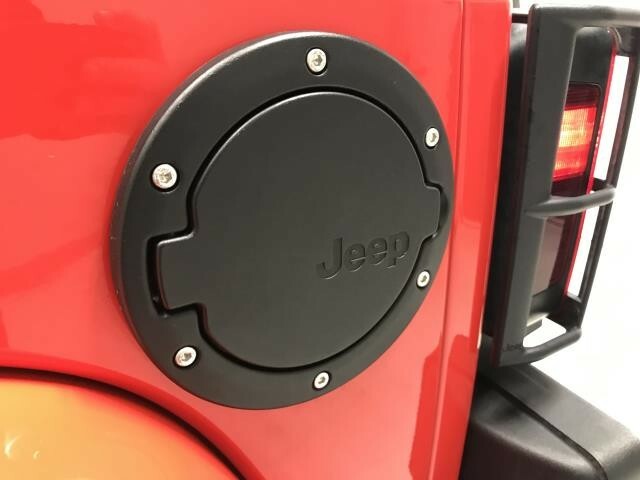 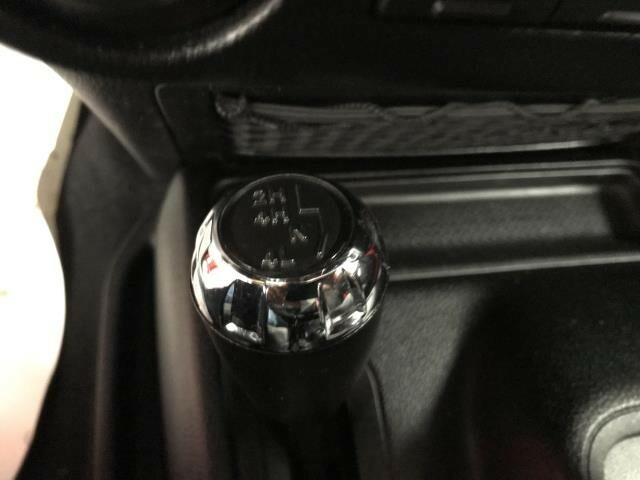 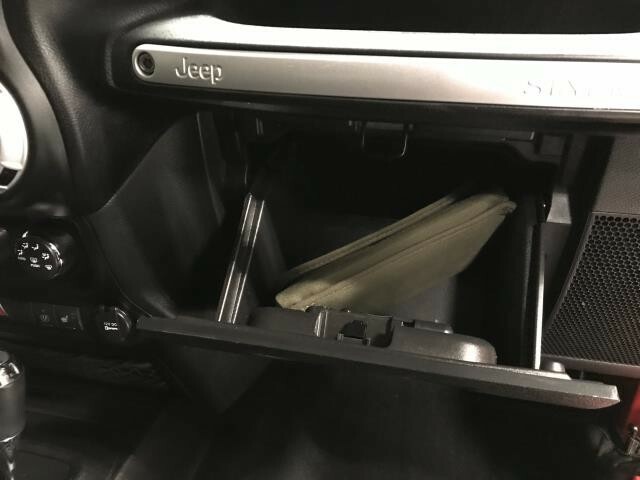 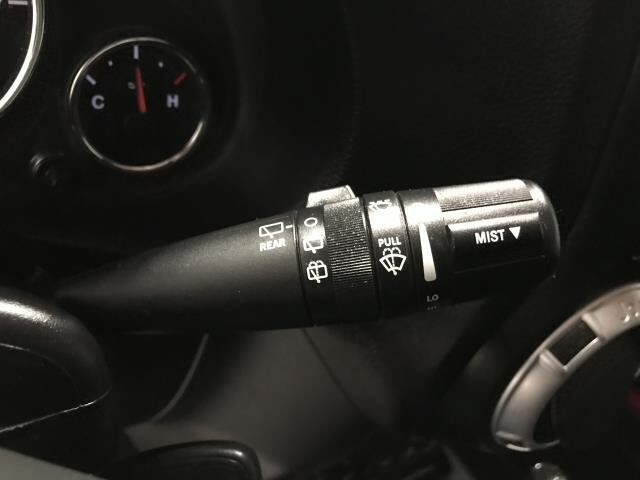 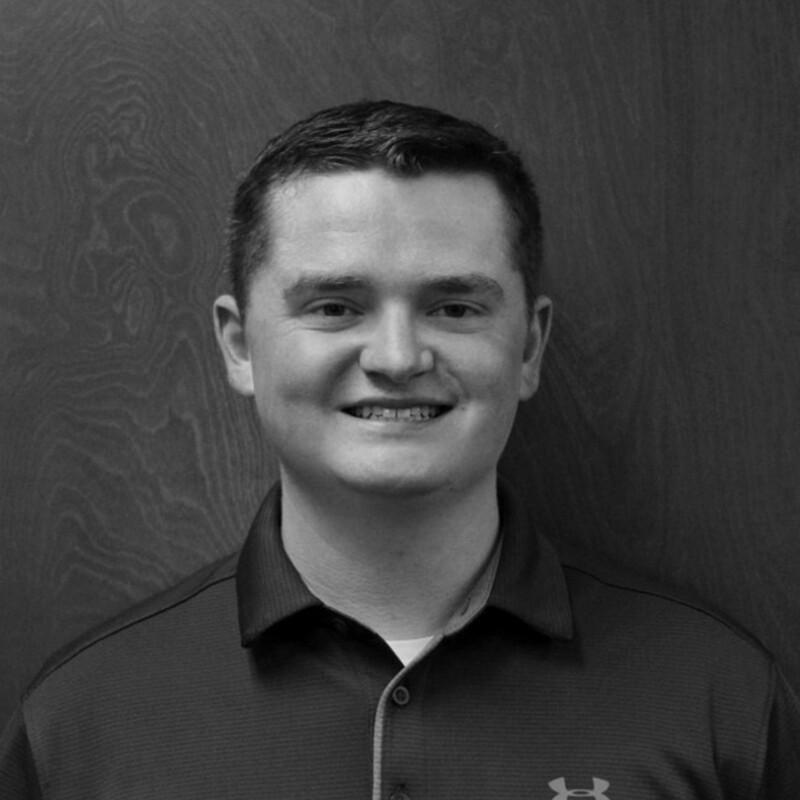 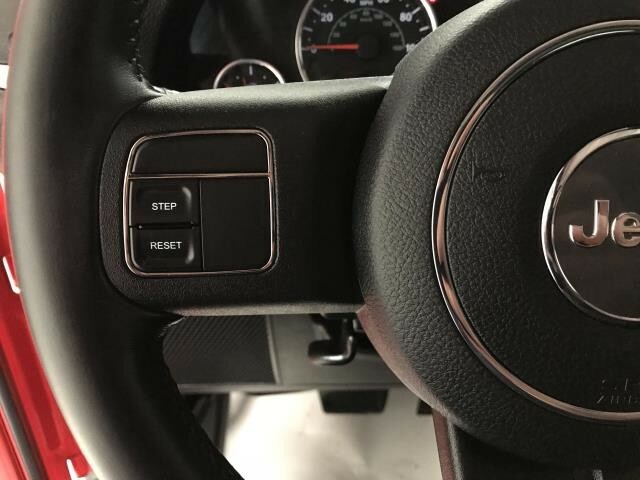 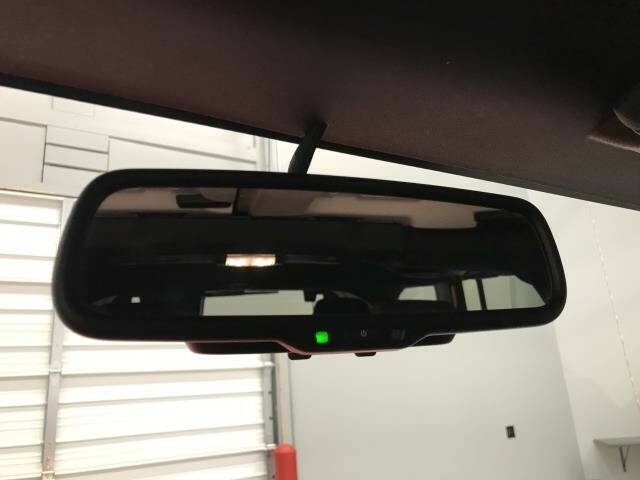 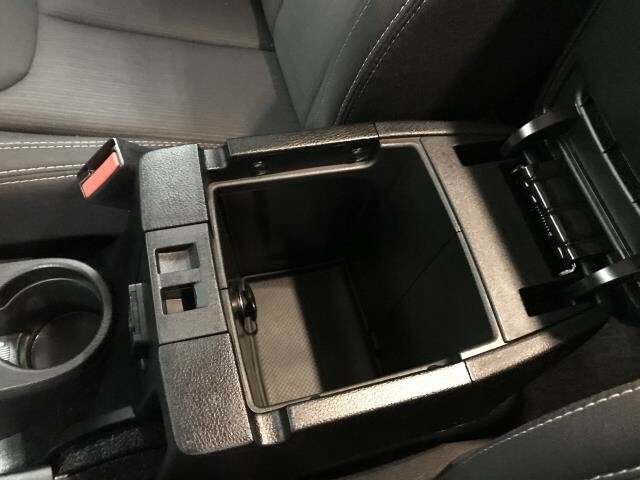 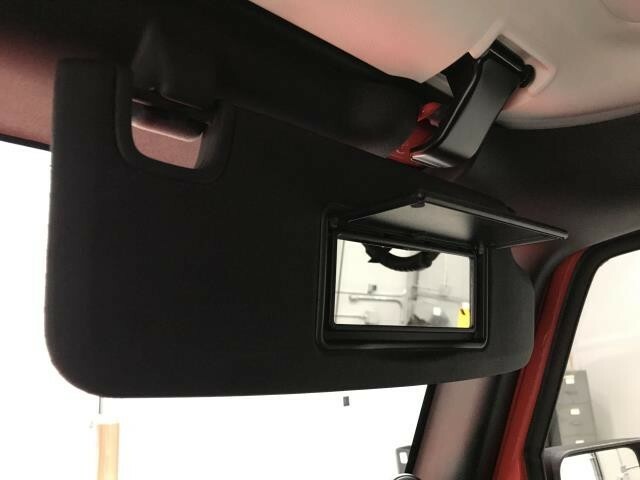 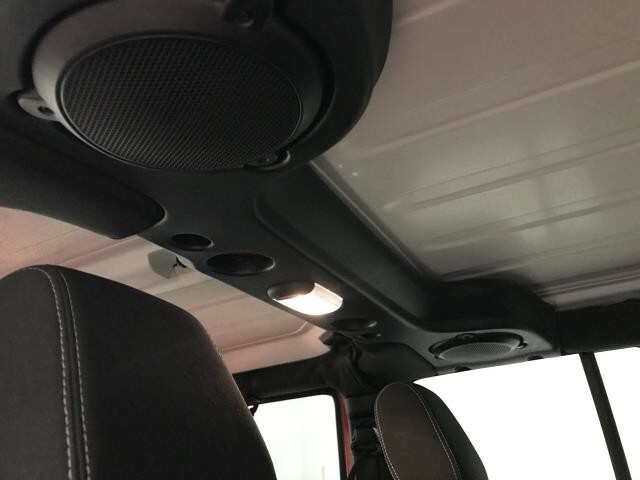  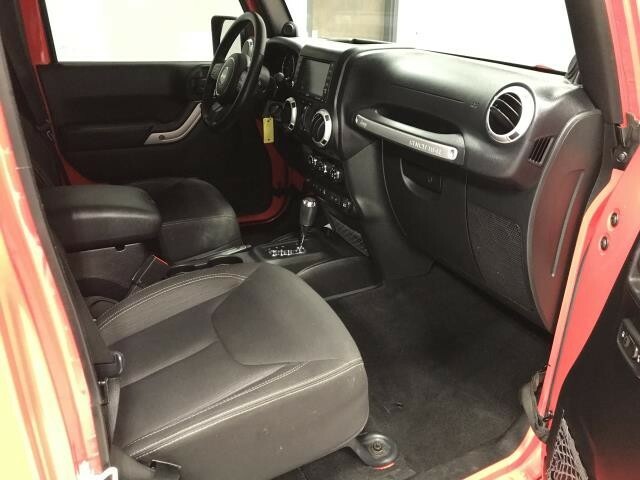 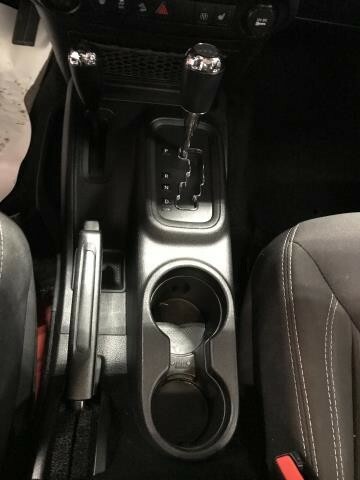 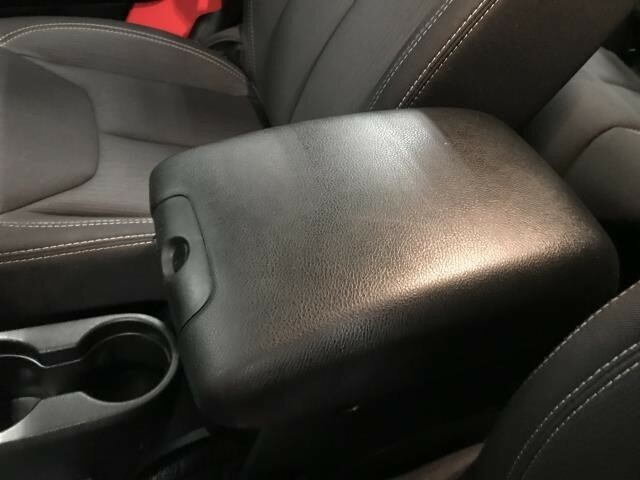 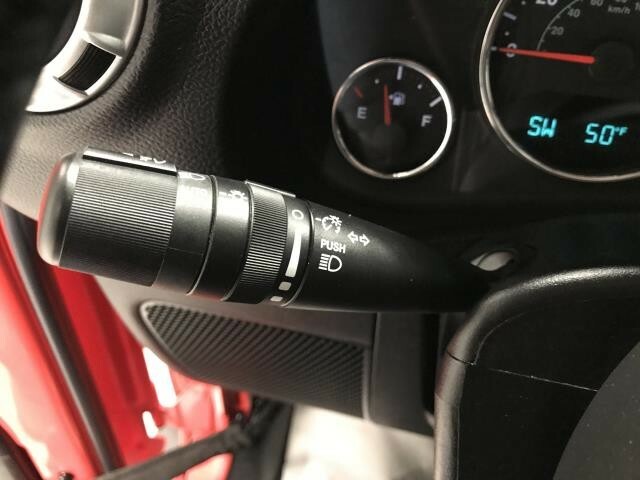 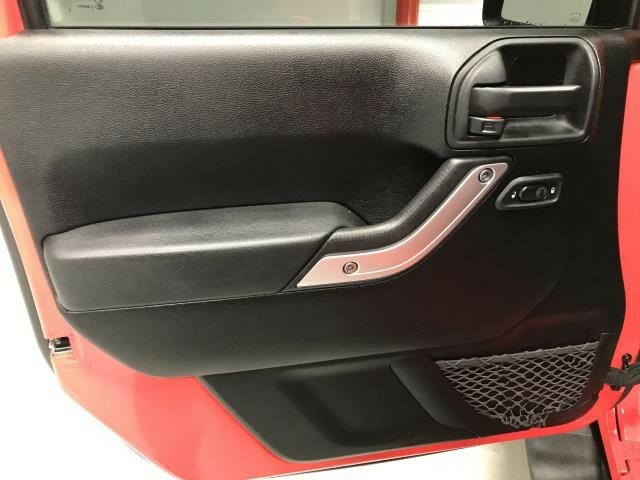 Hello, I would like more information about the 2013 Jeep Wrangler Unlimited, stock# 9066. 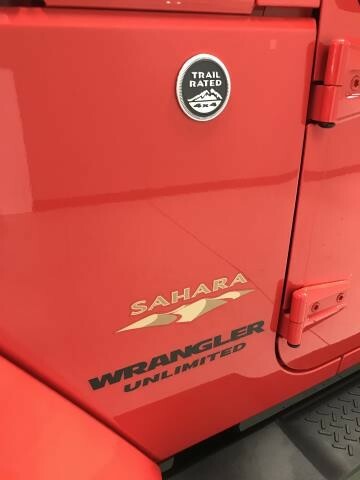 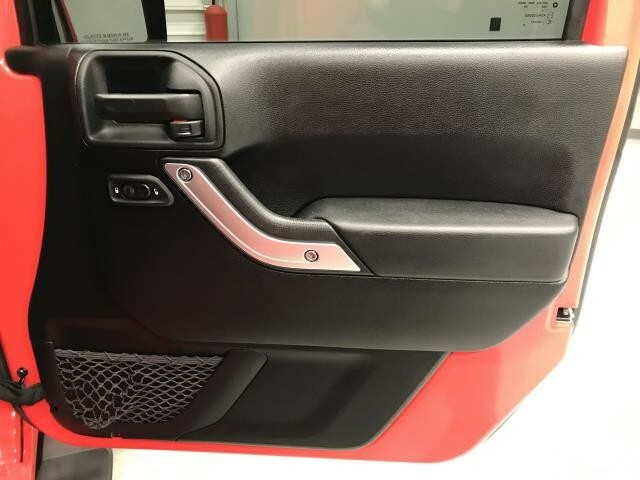 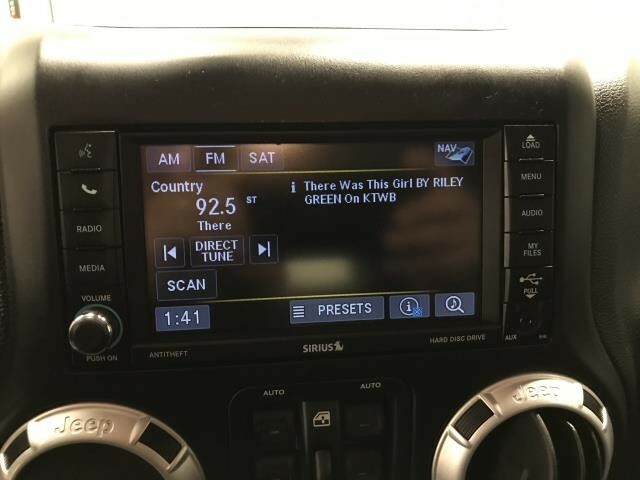 Hello, I would like to see more pictures of the 2013 Jeep Wrangler Unlimited, stock# 9066.